SIG SG 550 S in the nearest update! 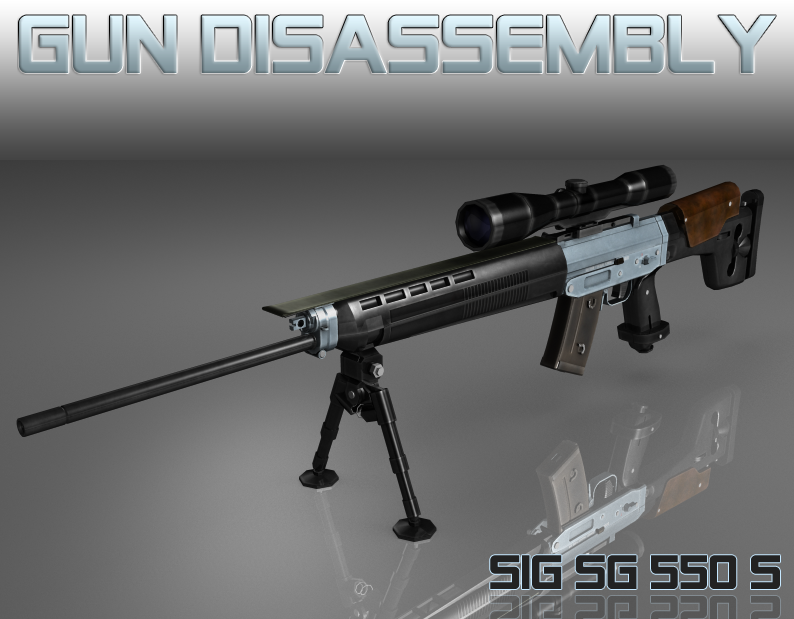 Gun Disassembly team glad to give all GD funs possibility to disassemble SIG SG 550 S! Hi, I would like to know if tou have the intention to add the Walther P-38 to the pistol sectio? It always been my favorite gun and I don’t know any app that it.